One of the major highlights during our visit to IFA was the exclusiveappointment with Samsung. Colleagues have given kindly us the opportunity during the meeting, to undergo a detailed Hands-On thenew Smartwatch “Samsung Galaxy Gear”. Also, we could bring more information to the device in experience. The step from a conventional digital clock to a Smartwatch can be compared with the evolution of the mobile phone to a Smartphonebasically. It is a clock, which offers far more features than to displayonly the time. It’s how read emails, phone calls, and much more butnot a stopwatch, a timer or an alarm clock, but really “smart” features. 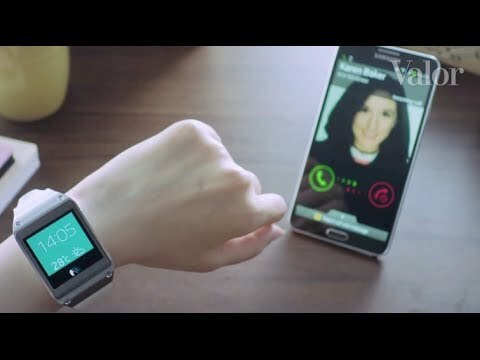 A Smartwatch cannot survive without a Smartphone, to which it is connected. The Smartwatch assumes only the appearance and fairly simple functions, not too much to charge the battery and to keep theclock pleasantly compact. 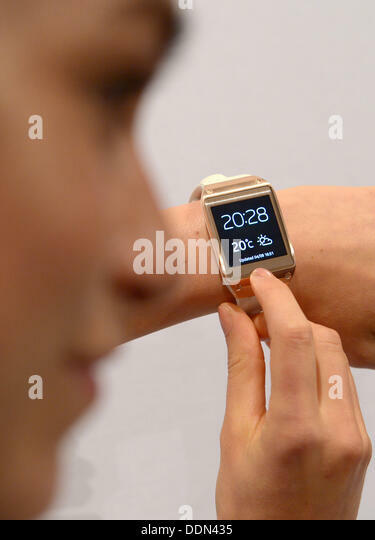 The Samsung Galaxy gear supports only the Samsung Galaxy newly presented to the IFA as well note 3, as the latest Android version 4.3 is required. 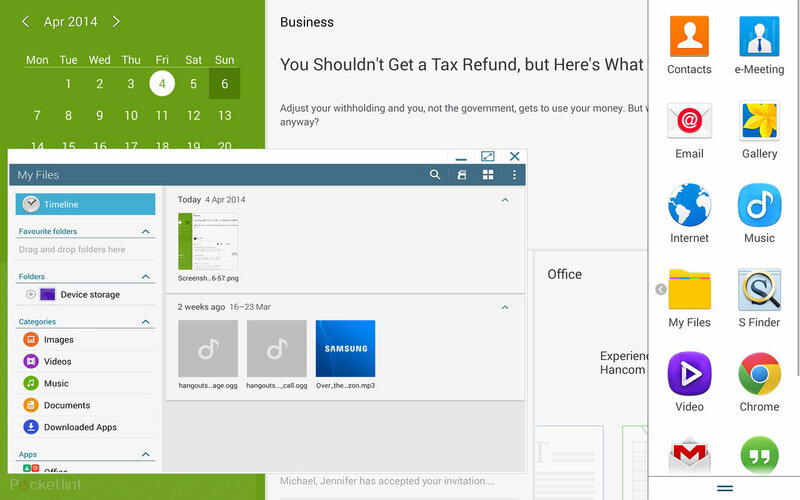 But already, Samsung is working on the Android 4.3 update for more devices. This then bringsthe necessary low-power Bluetooth technology to older smartphones. 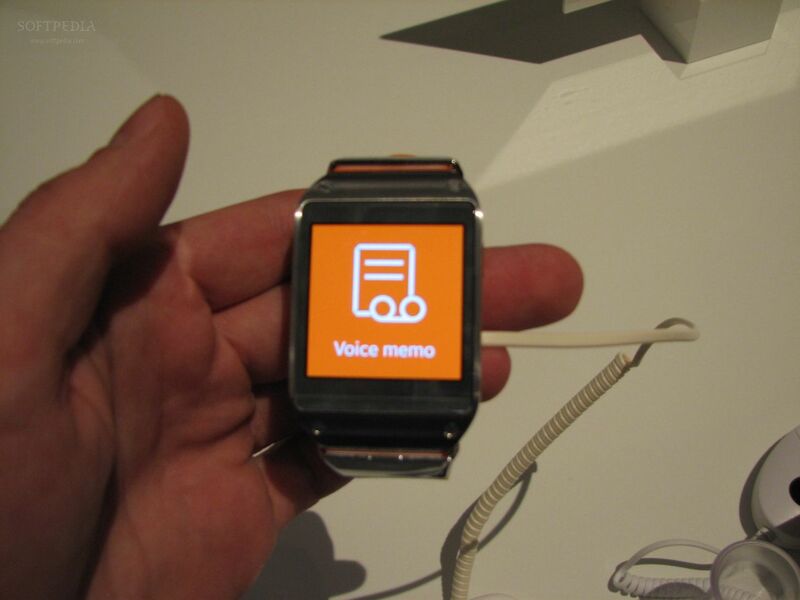 Also a not specified Android version running on the Samsung Galaxy gear itself. It is however virtually nothing more. 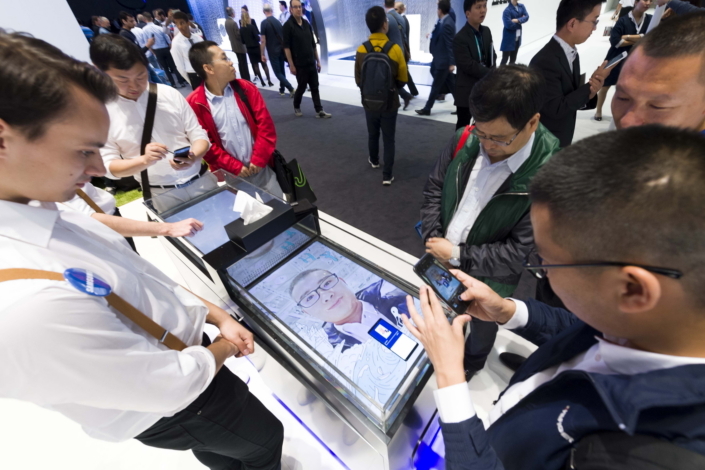 Samsung has developed an own and special user interface for the small display to exploit the available space. It is operated mainly with swipe gestures. Samsung will bring the clock in multiple colors on the market, is expected to also all in Germany: black, white, gold, green, yellow and orange. Something should be really there for everyone. From the Hands-On, I can say that the clock for “Men” appears to be not unusually thick or large. 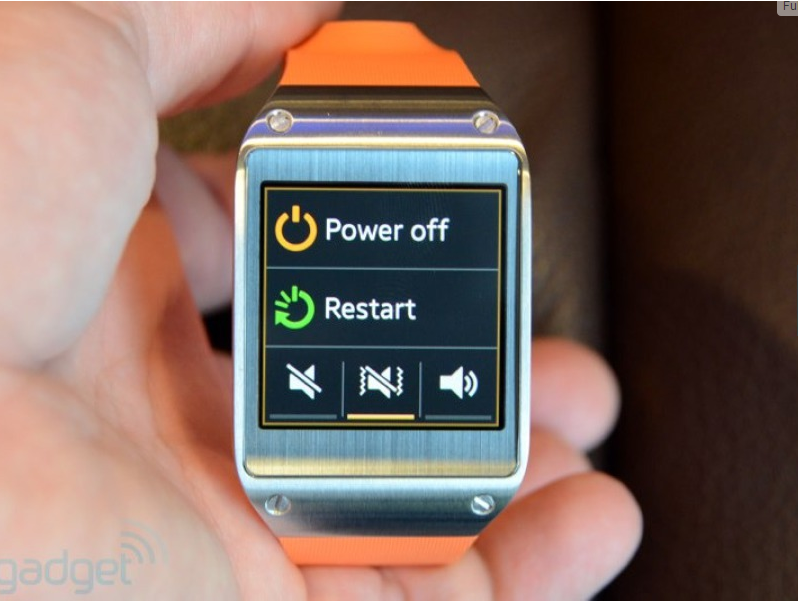 What can I do with the Samsung Galaxy gear? Applications for such a watch are the control of music, the short reading of E-Mails and text messages, as well as of course showing the time of day and the weather information from the Smartphone. In addition, also sports apps such as Pedometers are supported. The clock in a small enclosure, connecting to contacts on the back of the watch is loaded. So therefore there is no USB port that can sitwith dust and other and the clock is at least splash-proof. Functions, which are fed by the Smartphone via Bluetooth, the clockbrings a camera in the bracelet, as well as a microphone and a speaker, so you even call and voice memos can record. The camera is good with their skimpy 2 megapixels for spontaneous snapshots only. These can then be transferred via the menu of the clock on theSmartphone. The clock responded despite “Prototype status” extremely fluid andthe display was very bright and contrasty. Operation via the swipe gesture is quickly learned and completely intuitive. So absolutely, completely designed user interface was the right decision by Samsung. 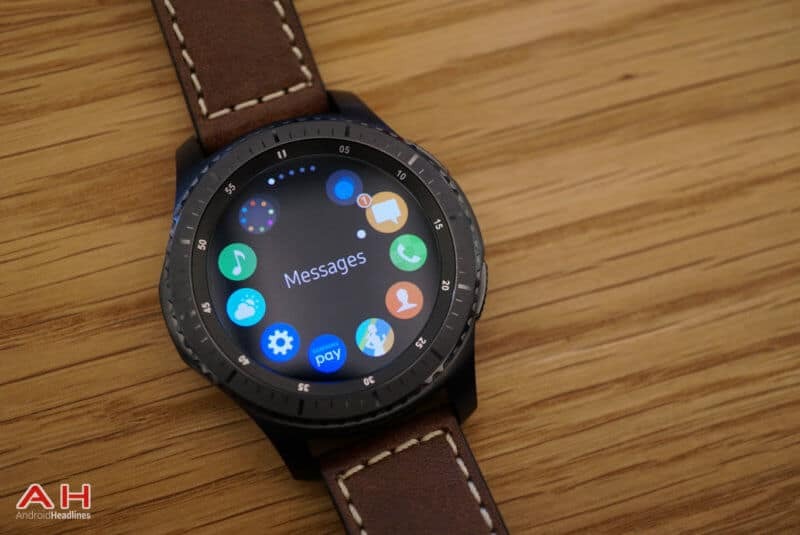 If Apple stumbled about in search also on a Smartwatch, as oftenin the rumors to hear up-to-date, Samsung with the Galaxy gear has put the bar already pretty high. 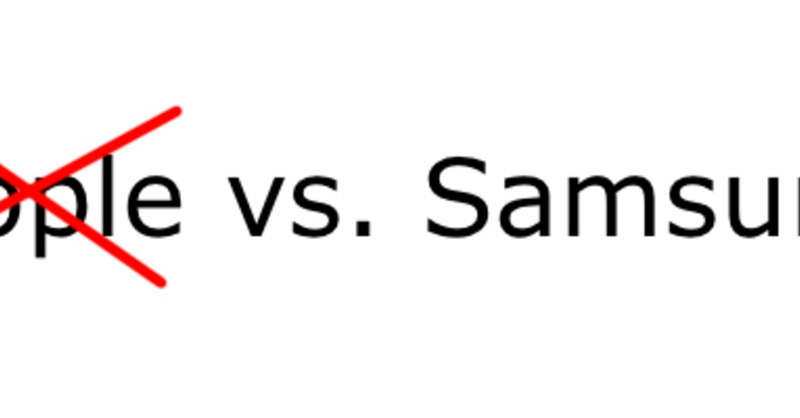 Finally, one can say that Samsung here really brings a great gadgeton the market. 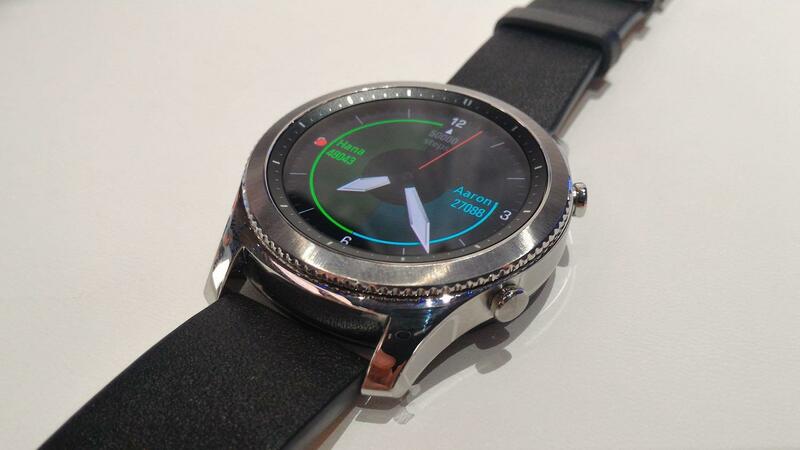 As long as the watch only with the Samsung Galaxy touch 3 is compatible, she will not really prevail, because also the large Smartphone is not for everyone. A few updates on Android 4.3are so urgently needed – not least for the success of this really send Smartwatch. The “I want” feeling is already there, but once againvanishes if you touch 3 has no Galaxy or would like to have. 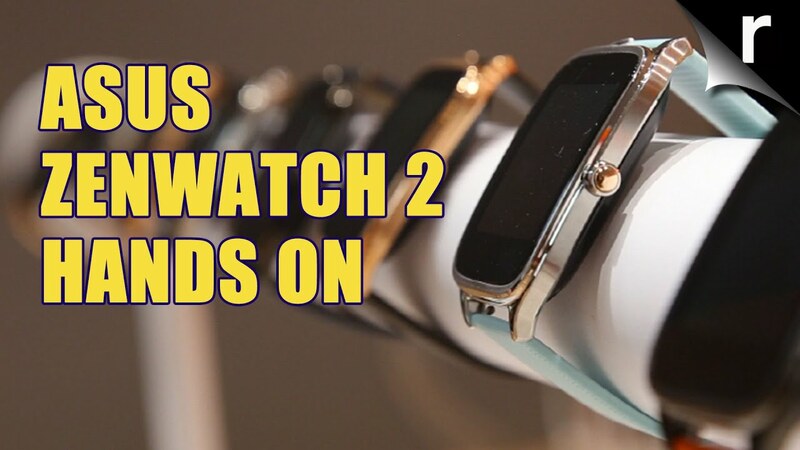 Samsung Galaxy Gear Smartwatch Revealed!